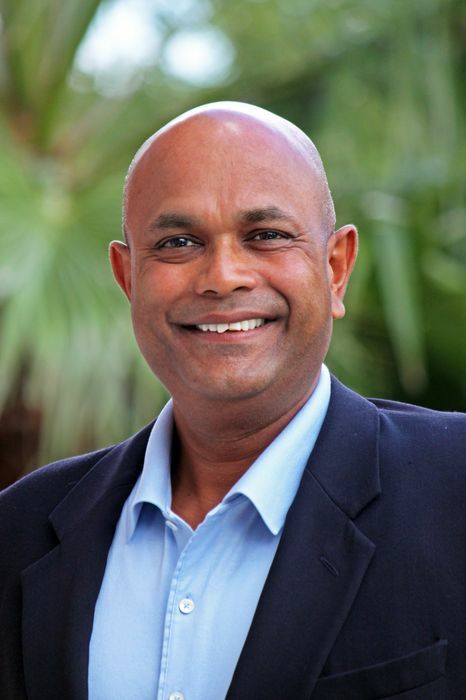 Vijay Singh, Vice President of Operations for Salamander Hotels & Resorts, oversees all operational aspects at Salamander’s growing portfolio of properties, especially those in Florida. A 20-year industry veteran of some of the country’s finest hotels and resorts, Singh previously worked at Kiawah Island Golf Resort in South Carolina where he was the General Manager of the Forbes Five Star and AAA Five Diamond Sanctuary hotel. Prior to joining Kiawah in 2003, Singh spent 13 years as a senior-level director with the Ritz-Carlton Company working at resorts and hotels in Naples, FL; Atlanta, GA; Amelia Island, FL; Cleveland, OH; and St. Louis, MO.